The U.S. military has increased its regional alert status following deadly, coordinated strikes on Yemen’s defense ministry that killed 57 and wounded 167 people on Thursday, a senior U.S. defense official said on Friday. 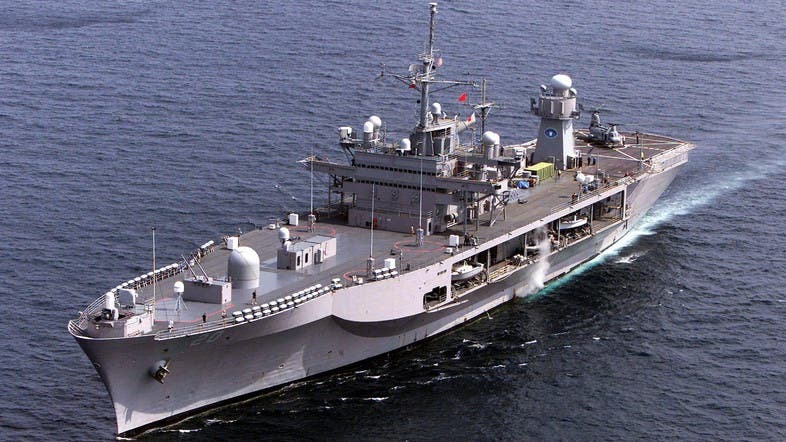 “The United States military is fully prepared to support our Yemeni partners in the wake of this incident,” the official told Reuters on condition of anonymity, and without offering further details. A militant group linked to al-Qaeda has claimed responsibility for the attack. “As part of the policy of targeting the operation rooms of pilotless planes, the mujahideen (holy fighters) have heavily struck one of these rooms in the Ministry of Defense headquarters,” Ansar al-Sharia (Partisans of Islamic Law) said in a Twitter message posted early on Friday. “Such joint military locations which participate with the Americans in their war against this Muslim nation are a legitimate target for our operations,” another tweet said. 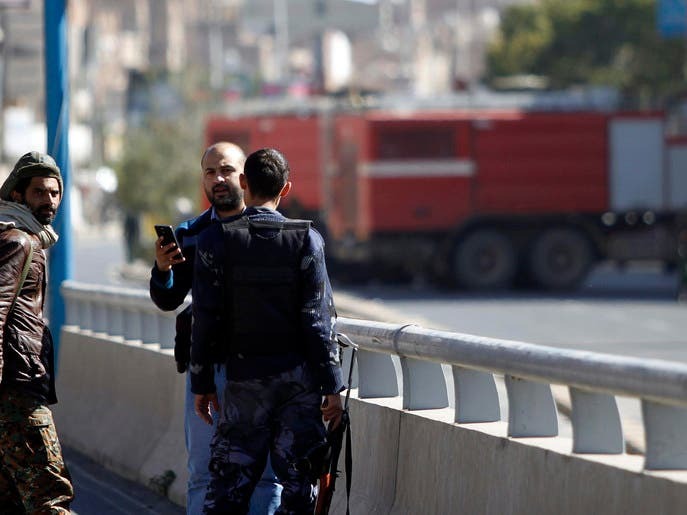 Al Arabiya correspondent in Sanaa reported on Friday that 11 assailants were killed during the attack. 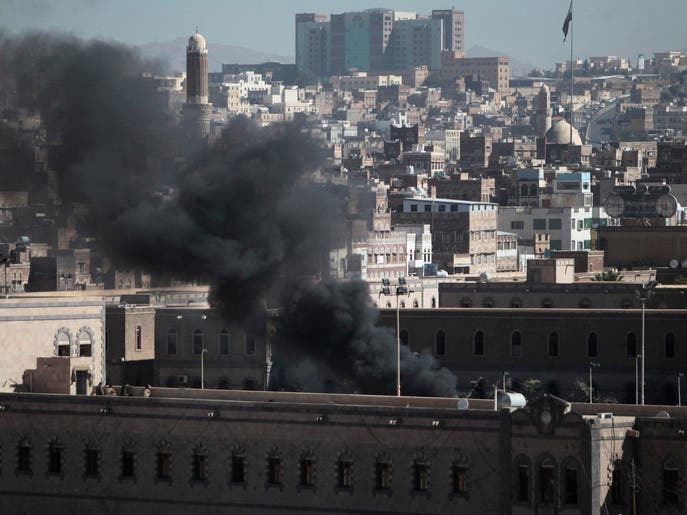 The two-stage attack Thursday in Sanaa started with a car bombing that was followed by a fierce gunfight. Mansour al-Zindani, a spokesperson from main opposition party al-Islah coalition, told Al Arabiya News that the attack had the mark of al-Qaeda in the Arabian Peninsula (AQAP), which Washington regards as the jihadist network’s most dangerous branch. 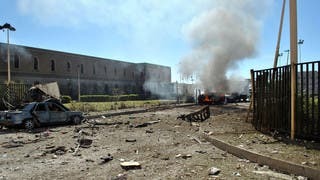 “RPGs [Rocket-propelled grenades] and a car bombing were used, these are indications that al-Qaeda is behind it,” he said. The latest attack is a blow to the interim government, which is currently facing myriad of challenges. 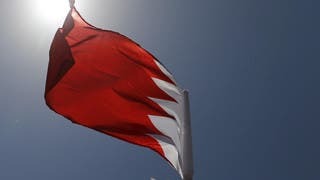 It is grappling with southern secessionists, al-Qaeda-linked militants and northern Houthi rebels, as well as economic issues inherited from the former regime’s rule. 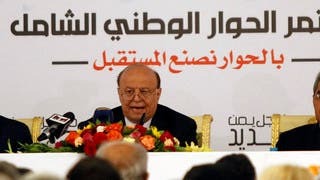 Yemen is currently holding national dialogue sessions that are aimed at reconciliation between rival political factions. To prevent “shoot and scoot” attacks, the government on Sunday started enforcing a temporary ban on motorbikes in the capital during the talks. The interior ministry said the ban will last until Dec. 15 to “preserve security and stability” as Yemen undergoes a difficult political transition after protests that led to the ousting of President Ali Abdullah Saleh last year, ending his 33-year rule. 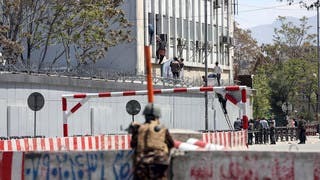 The journalist said as the reconciliation talks are coming to end, some “dissatisfied” political factions might have a hand in the attack to mar the political process. 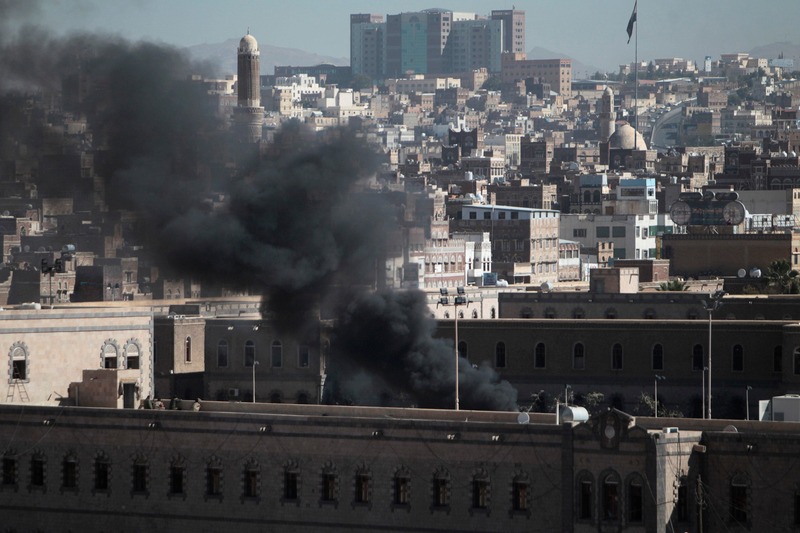 Panorama: will the deadly Sanaa blasts affect Yemen's national dialogue?